Meet Students from Around the World. In the past four years, our study abroad program has attracted students from 23 countries and our MBA and executive programs have drawn students from nearly 50 countries. 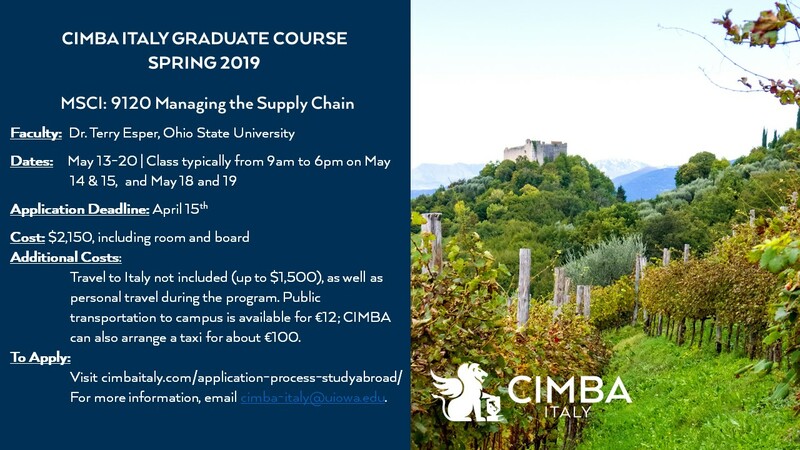 CIMBA is now accepting applications for the summer program. Our preferred application date is April 1; however, applications will still be considered after that date if space is available. 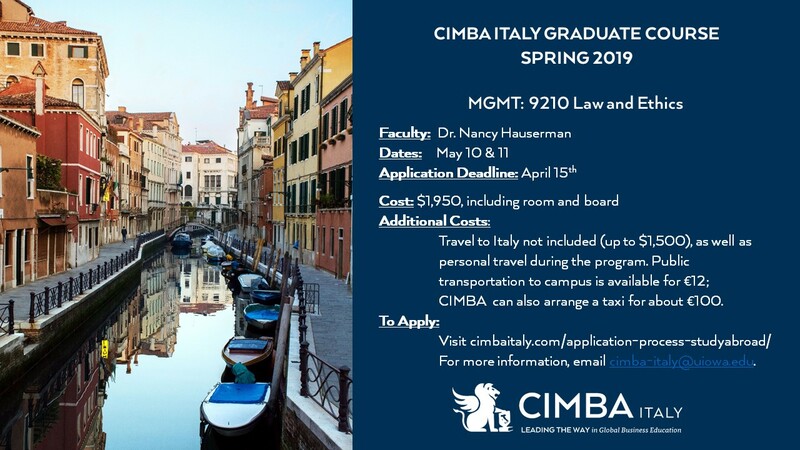 Please review our CIMBA and Your University page to see any special procedures required by your home university before applying to CIMBA. This summer we will not be offering our typical two week sessions with programming, but have decided to open the final two courses of our MBA to all interested graduate students. Please view the links below for details.